CFT is a community faithful to Christ’s example, pursuing social justice and offering radical welcome to all. We believe God created each of us in the divine image for relationship with God and one another. We believe we are divinely called to do God’s will by sharing our most authentic selves responsibly in church, home, and society. We believe answers to hard questions can be found through careful feminist examination of the Bible. We value diverse religious experiences. We value the gifts God has given every individual and have long advocated for the full equality of women and LGBTQ people in church and society. We expand metaphors for God to include biblical female imagery. We welcome members of any gender, gender identity, race, ethnicity, color, creed, marital status, sexual orientation, religious affiliation, age, political party, parental status, economic class, or disability. Our biennial conferences sustain our spiritual connectedness and foster our learning about critical Christian feminist issues. The Christian Feminism Today website provides Christian feminist news, articles, book reviews, blogs, Bible study, audio, links to explore, and inspiration. We support, educate, and celebrate Christian feminists from many traditions. to encourage and advocate the use of women’s gifts in all forms of Christian vocation. to provide educational opportunities for Christian feminists to grow in their belief and understanding. to promote networking and mutual encouragement within the Christian community. In 1973, a group of socially concerned Christians, later known as Evangelicals for Social Action (ESA), met in Chicago and drafted the Chicago Declaration as the basis for their organization. Among the participants were a few women who were concerned about the inferior status of women in Church and society and who called upon the group to consider issues related to sexism from a Christian perspective. At ESA’s second consultation in 1974 the women’s caucus was one of six task forces or caucuses formed by ESA participants to study such concerns as racism, sexism, peace, and simpler lifestyles. Thus our group was born as the Evangelical Women’s Caucus (EWC). The EWC group presented proposals to Evangelicals for Social Action on a variety of topics including endorsement of the Equal Rights Amendment, support for inclusive language in Bible translation and Christian publications, affirmation of the ordination of women, and criticism of discriminatory hiring policies in Christian institutions. The first national EWC conference, held in 1975 in Washington, D.C., addressed “Women in Transition: A Biblical Approach to Feminism.” The conference attracted more than 360 women from 36 of the 50 United States and from Canada. Since that time, we have held international conferences in Pasadena, California; Grand Rapids, Michigan; Saratoga Springs, New York; Seattle, Washington; Wellesley, Massachusetts; Fresno, California; Chicago, Illinois; San Francisco, California; Norfolk, Virginia; Claremont, California; Charlotte, North Carolina; St. Louis, Missouri, and, most recently, Indianapolis, Indiana, (2002, 2008, 2010, and 2012, 2016). In 1990, in order to reflect the increasingly inclusive nature and the many traditions of our membership, we officially changed our name to Evangelical & Ecumenical Women’s Caucus (EEWC). This continues to be the name under which we are incorporated. 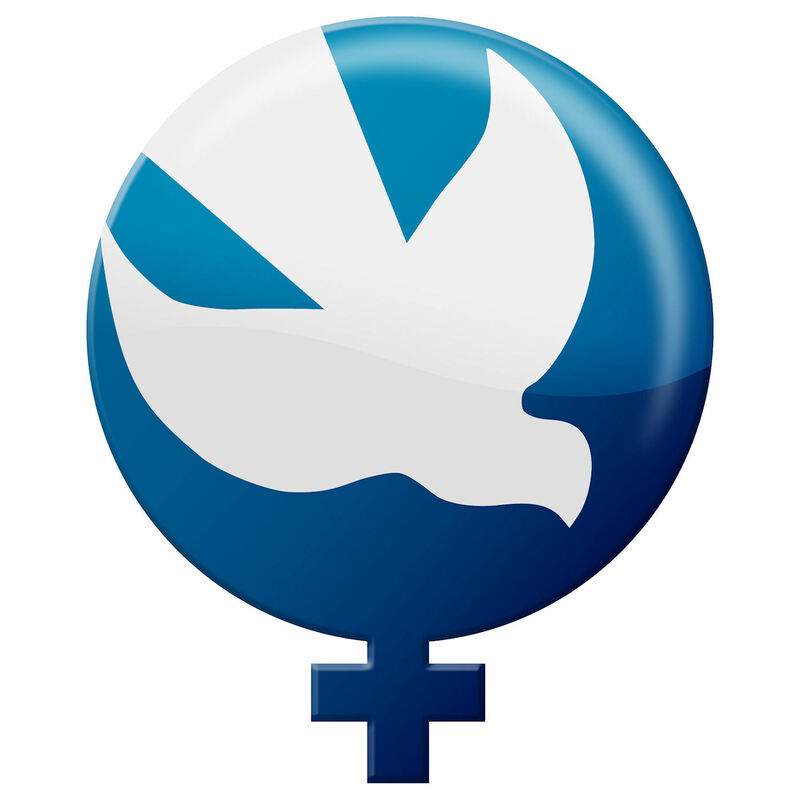 In 2009 we began using the name Christian Feminism Today to refer to the organization. There are a few articles on our website that discuss our history. Access them by clicking here.